When you join a club or organization at Loyola, you’re setting your future career in place. You’ll gain valuable experience that will aid you personally and professionally, and you’ll have a fun time doing it. 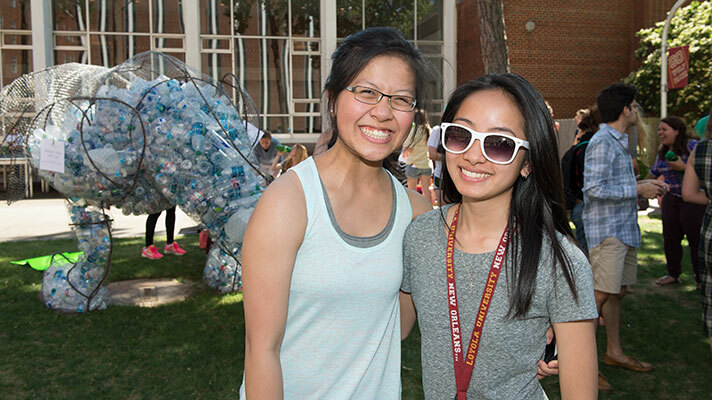 Involvement in student organizations will help enhance your Loyola education. We have just about something for everyone. From the arts, sports, and community service to campus leadership, media, and sororities and fraternities, you’ll be able to find your place on campus. Take a chance to build your leadership resume by taking on responsibility, offer your talents, and learn more about yourself. One of the best ways to enrich your collegiate years is to get involved with clubs and organizations that fit your interests. 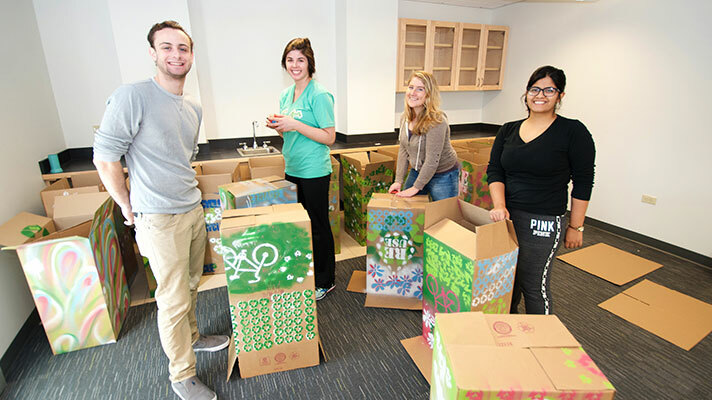 There are plenty of ways to get involved since there are over 100 active student organizations on Loyola’s campus. Our Loyola students are men and women for others, walking and serving in the Jesuit tradition. Our service learning and volunteering opportunities are endless in New Orleans, around the country and the world. 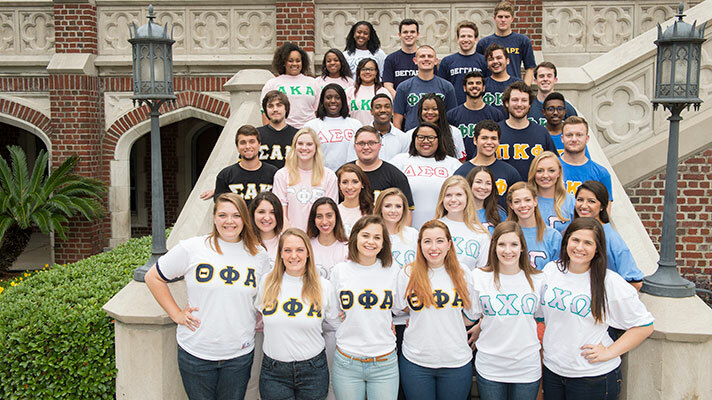 Loyola is home to 13 sororities and fraternities, and all offer growth in excellence in academics, service, social interaction, intramural athletics, and value-based leadership. 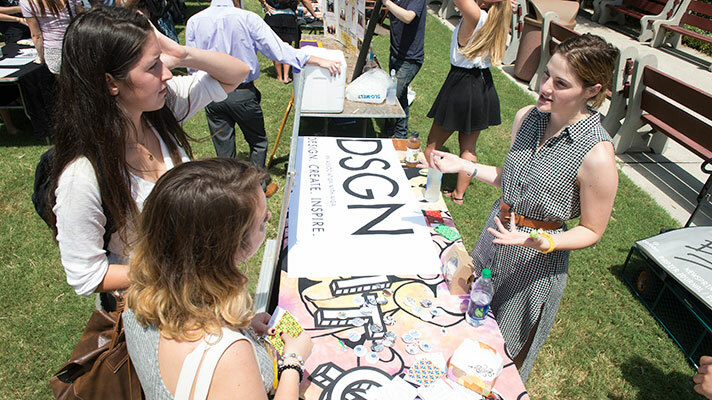 Student organizations plan hundreds of events on campus each year. If you want to get involved, there is a wealth of opportunities. Getting involved on campus and in the New Orleans Community will not only help you find what you’re passionate about, but it will also give you the best four years of your life. With 12 Greek organizations, opportunities for growth and excellence in academics, service, social interaction, intramural athletics, and values-based leadership abound. 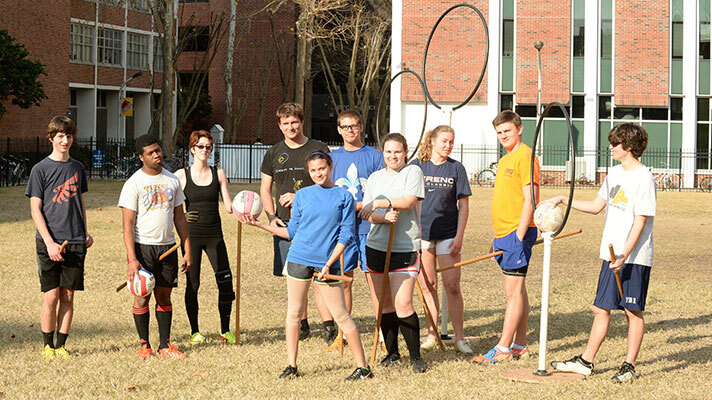 If you’re looking for athletic fun, our Intramural Sports program helps provide exercise, recreation, and fun to our participants in a relaxed, yet structured environment. You will be able to make new friends, develop diverse leadership skills and participate in service projects on and off campus. 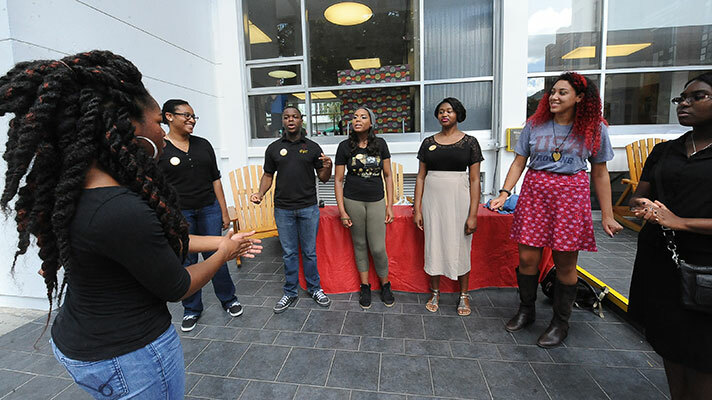 Students who need assistance finding their niche on campus can connect with an upperclassmen student to guide them through the involvement process. See all of our Clubs + Organizations.